It’s about unlocking a child’s potential; about giving them opportunities to break the cycle of poverty and build their confidence and self-esteem. You’ll greatly improve their quality of life and general well-being. Children often mention in letters to their sponsors how grateful their guardians are that they’ve been given the opportunity to go to school. Sponsoring a child costs £18 a month (60p per day) and changes their lives; it gives them skills, vision and motivation to realise their full potential. As Nelson Mandela said ‘Education is the most powerful weapon you can use to change the world’. 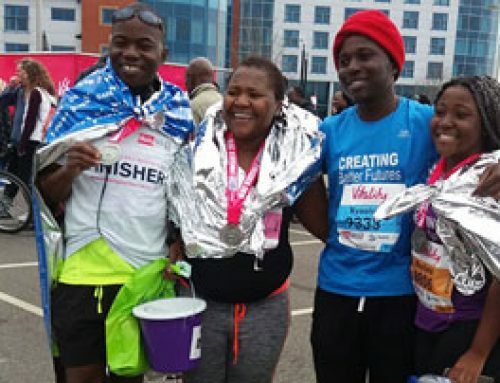 We’re unique in that our UK and Zimbabwean teams are all volunteers who give their time for free. 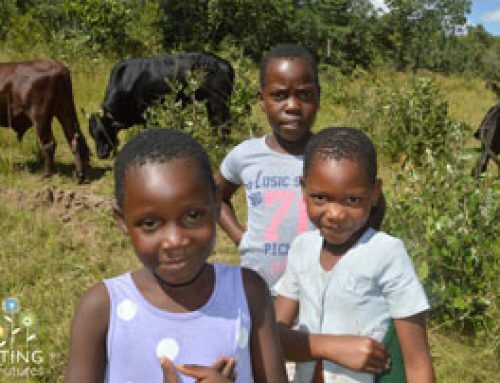 We’re able to give a higher percentage out of every £1 donated, towards our projects in Zimbabwe, than larger charities with paid employees. Each child has one sponsor. 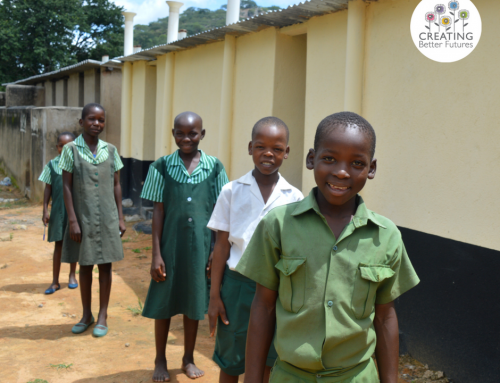 Your sponsorship pays for primary and secondary school fees, two school meals a day, basic medical care , school uniform and stationery. 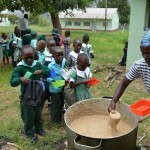 It reassures the orphans that school fees will be paid for the rest of their education. Sponsored children receive a termly medical assessment and any necessary treatment. This medical care is extended to guardians and reduces the risk of both child and guardian getting ill.
We sponsor over 135 orphans through their primary and secondary education. Visit sponsor a child on our website to see which children need sponsoring. Once you’ve chosen a child and sent us the email confirming your choice, we’ll send you a welcome pack explaining their family background, why they need sponsorship, their photo and suggested questions to ask. We can set up a direct debit to CAF or give you our bank details so you can set up a standing order with your bank. You’ll receive handwritten letters every term and regular photos. You can write back by email or send us an email, with your letter and photos attached, and we’ll ensure your child receives it. 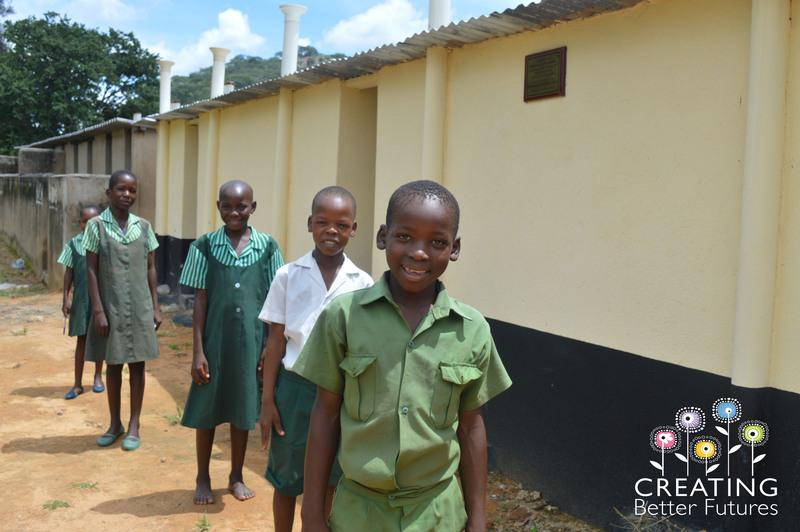 Our newsletters keep you up-to-date with what’s being done at the schools we support; new toilet blocks, improved school attendance and bore hole projects in the community. 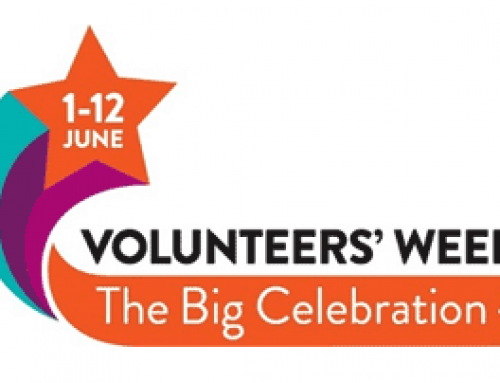 We’ll tell you about UK fundraising and organised events which support these projects. 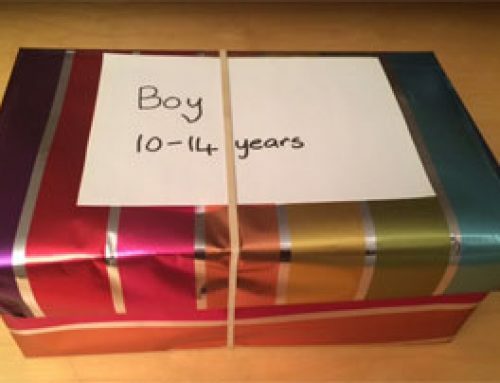 Many people value the connection gained from sponsoring a child, and keep in regular contact, whilst others choose to remain anonymous. 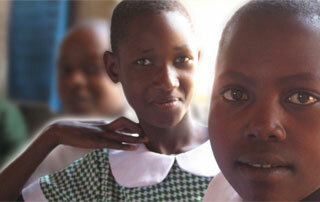 Most sponsors choose to support their sponsored child through both primary and secondary schools. We’re aware that circumstances may change so please tell us if you’re no longer able to sponsor your child and we’ll put them back on the Sponsorship list; this may mean their education is interrupted but we’ll do our utmost to find another sponsor. You can sponsor a child, as a gift for someone, but it should ideally be a long-term commitment. 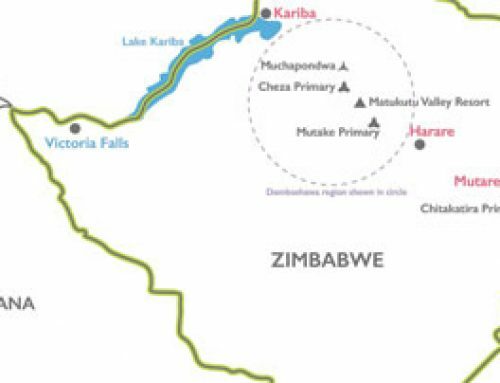 Volunteers in Zimbabwe will liaise with the child you sponsor, their guardian and teachers. They visit children at home to get the background information we send you and ask the child to write you a letter every term (sent via our UK office). They also distribute your letters to the child’s school and get answers to your questions; maybe how the child’s doing at school, their shoe size, clarification of something that’s been mentioned in a letter. They work tirelessly, with the constant challenge of poor Internet connection and long distances between schools. 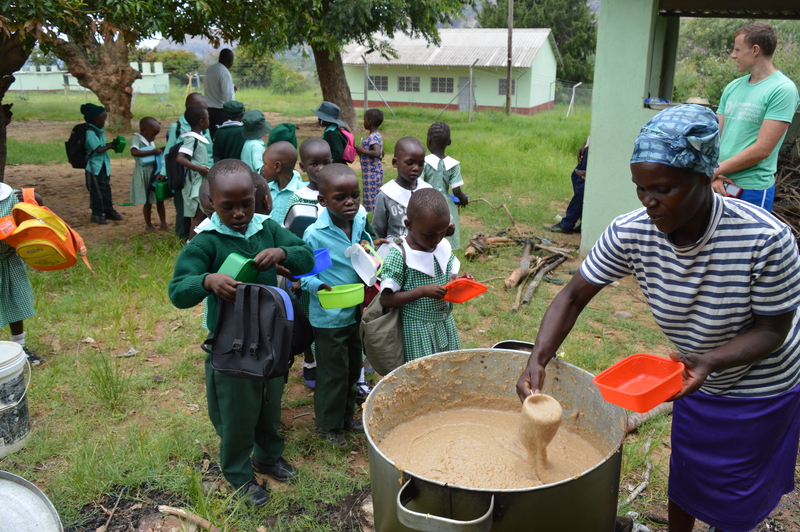 Volunteers buy ingredients locally and prepare food to give the children two school meals a day; porridge (consisting of maize meal, wheat, soya beans, vegetable oil, sugar and salt) is prepared by adding mixture to boiling water and stirring for 20 minutes until thick enough to eat. Maheu is a malt based drink and contains pre-cooked maize meal, soya bean meal, sucrose sugar, malt flour, fruit acid, salt and sweetener. 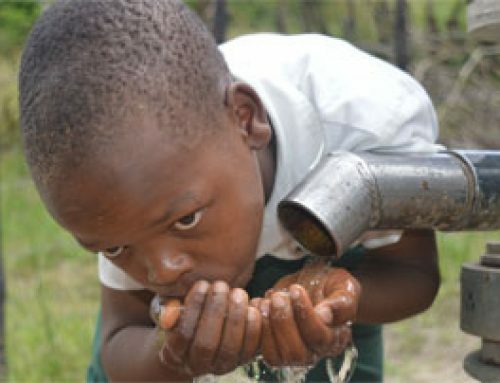 It contains vitamins and minerals and is mixed with cold water, left overnight to be ready to drink in the morning. School uniforms are purchased locally which supports the local economy. We’ll let you know if anything happens to your sponsored child; if they start secondary school, leave school, become ill or move away to live with another family member. You can volunteer and help with teaching the children we support, making bricks and building classrooms and toilet facilities. 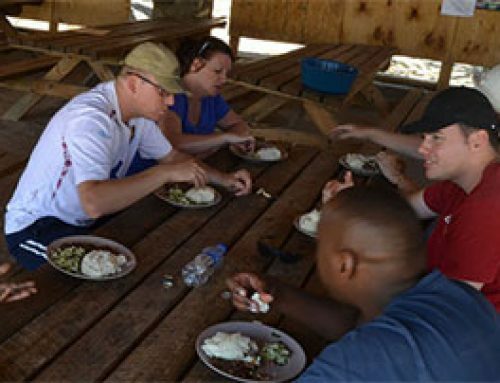 Mission Direct organises a two-week trip to Zimbabwe to help with our projects. When we first met Blessing, she was withdrawn and shy. 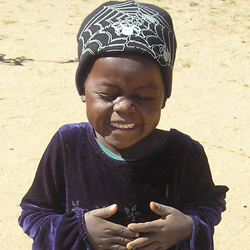 She showed signs of malnutrition and was very small for a five year old. Blessing’s parents died of AIDS when she was two and she lived with her blind grandmother and eight other grandchildren. 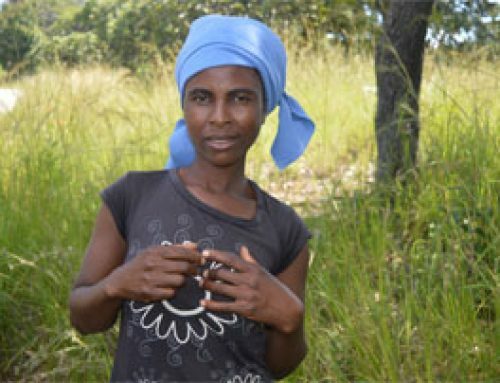 Her grandmother could barely afford to feed them, let alone pay for school fees, and made clay pots, sold wild fruits and farmed other people’s land. 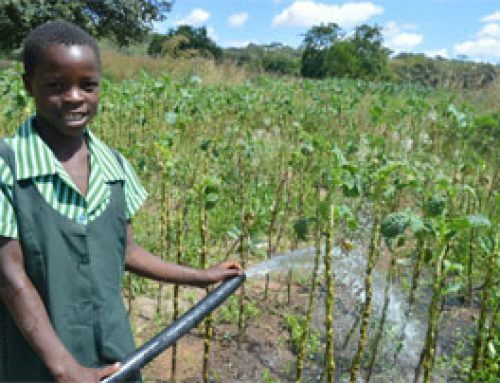 Instead of playing with toys and friends, Blessing was helping her grandmother to cook, clean, fetch water, firewood and farm the land. 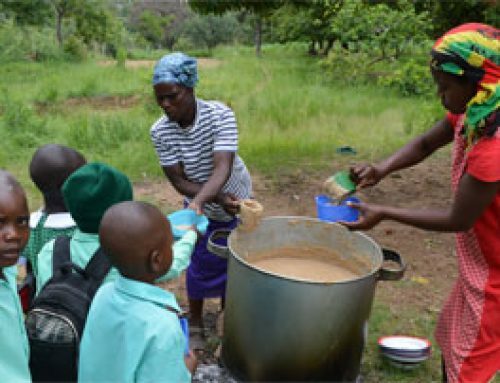 We found a sponsor for Blessing and she now goes to primary school, with her fees and uniform paid, and eats porridge and maheu every day. 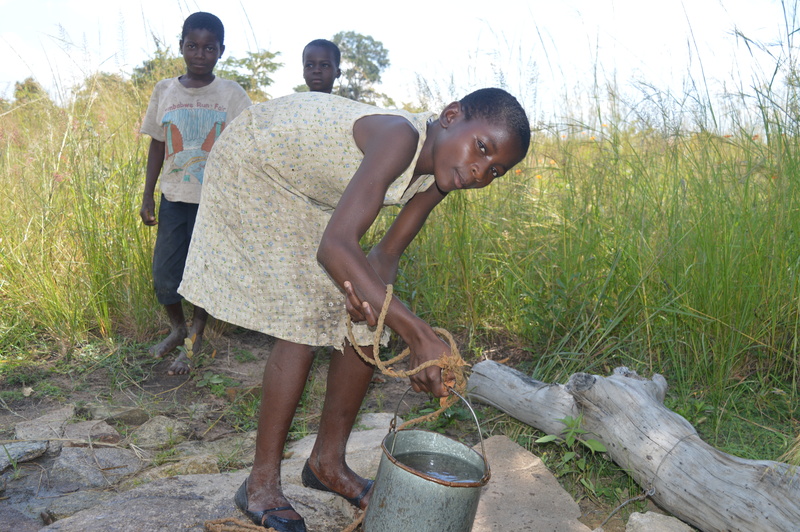 Her teachers say she’s a keen learner, is attentive, participates in class and is confident. At first, Blessing was worried about leaving her blind grandmother so we worked with the local community to provide daily help for her grandmother. ‘I am so happy, I want other children to be happy like I feel. Thank you for helping me’. When we first met Kelly she was seven years old, very timid and insecure. 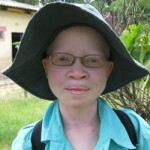 Her father rejected her when she was born because of her albinism. 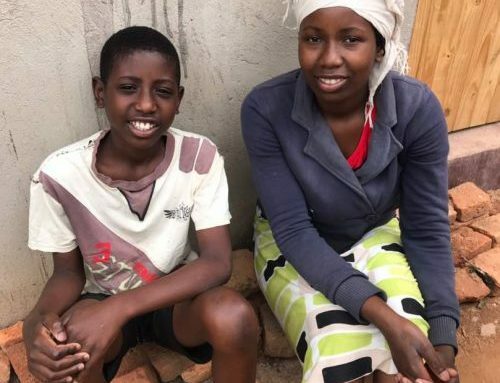 Her mother couldn’t afford to feed the family, let alone pay to send Kelly to school which she knew would increase her confidence and create better opportunities for the future. 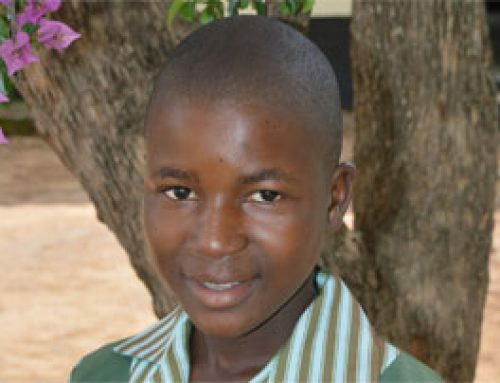 We found Kelly a sponsor and she’s now enjoying school. Her teachers are amazed at how much more confident Kelly is; she’s made lots of friends and feels happy, secure and accepted. 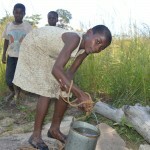 Her mother now focuses on providing food for her family without the worry of paying school fees. Can you go the extra mile for kids like Morgan? I did! 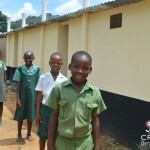 Supporting the education of children in Africa. 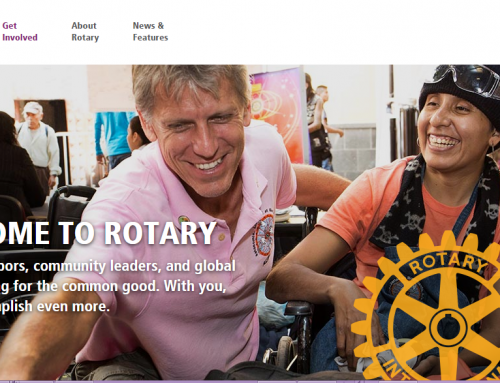 We work with Rotary International and local Rotary clubs in both countries. 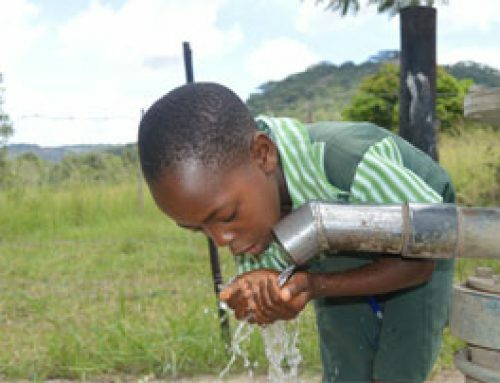 Our projects in Africa are overseen by the Rotary Club of Harare.